Myco-Uprrhizal has been operating in the vicinity of Olympia, WA since June 2016. 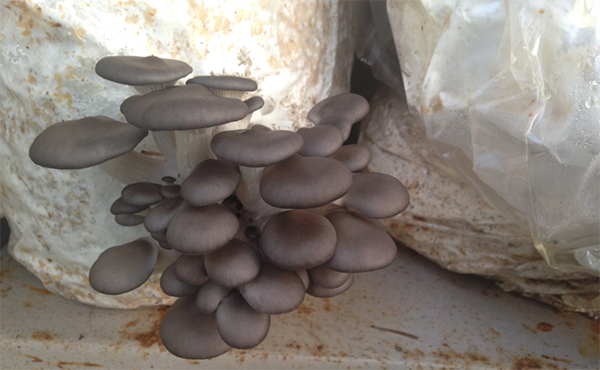 Myco-Uprrhizal began as baby fruit body of The Olympia Mycelial Network. The Olympia Mycelial Network has been operating as an educational Mushroom Group of the South Sound area. 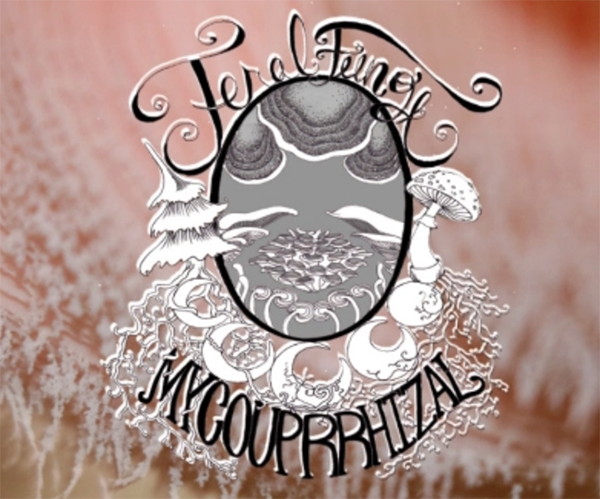 MycoUprrhizing is devoted to providing fungi, mushroom kits, and powerful extracts to people for their personal enjoyment, and wellbeing. We are devoted to education and access.